HSM Welcomes Tom Barrett Optical! Founded in 1981, Tom Barrett Optical in Dallas, Texas is a destination for premium eyewear that fulfills both your fashion desires and your vision requirements. 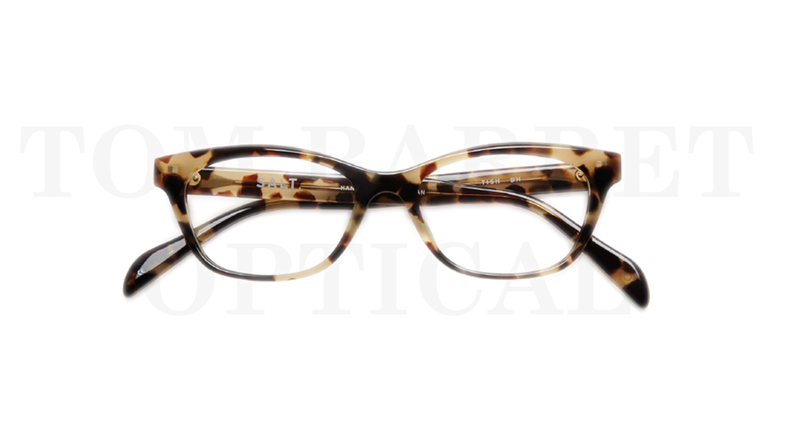 Tom Barrett Optical offer unique frame styles along with the expertise to provide the highest quality vision care. Tom Barrett Optical has the knowledge and understand the needs of our customers, bringing fashion and function to each individual.